Cycle Farms started to work three years ago on a species called Black Soldier Fly, Hermetia Illucens. Originally from Central America, this Diptera spreads on the five continents with the growth of human and material transport sector. 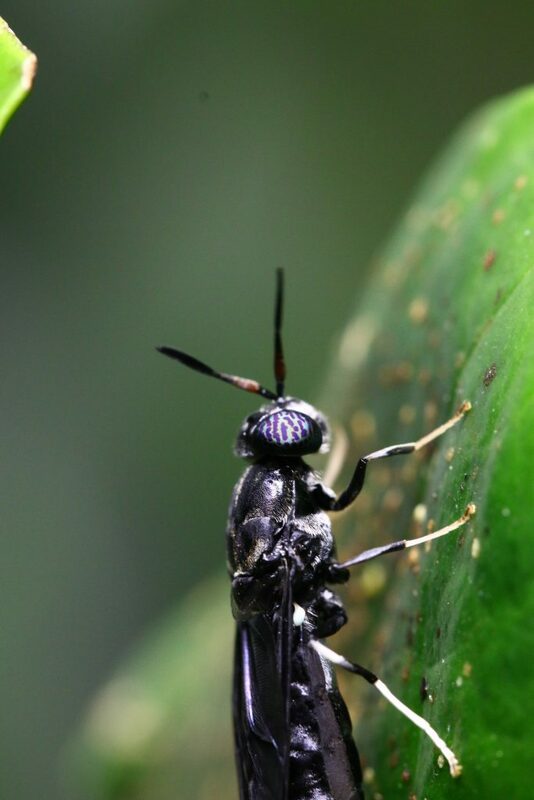 Today, more than 70% of the entomologist company are working on this species (Cycle Farms competition analysis). Cycle Farms has developed an expertise on the BSF biology and start to introduce its different products for commercial purpose. 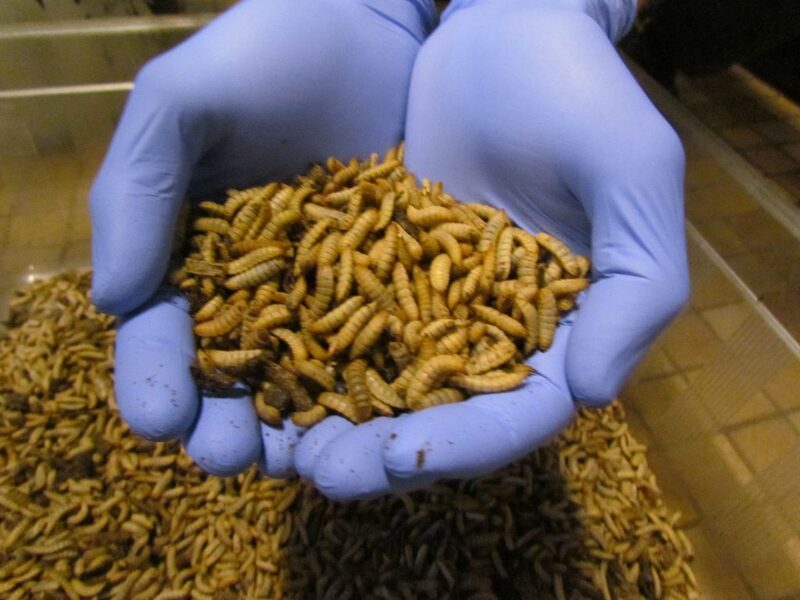 Mainly, Cycle Farms is able to provide biotechnological and mechanical solutions to enhance the industrial production of Black Soldier Fly.